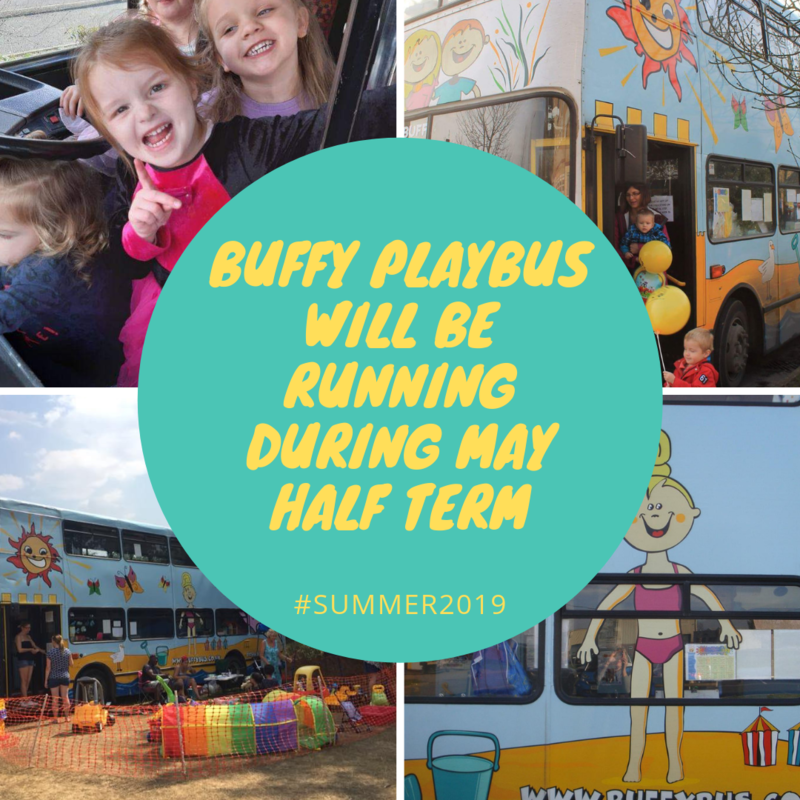 Buffy Playbus provides pre-school children with an opportunity to play, socialise and have fun in comfortable and safe surroundings under the guidance of qualified playleaders. Mums, Dads, Grandparents and carers can relax and make friends within their own communities or just "chill out" and enjoy seeing their children having fun. 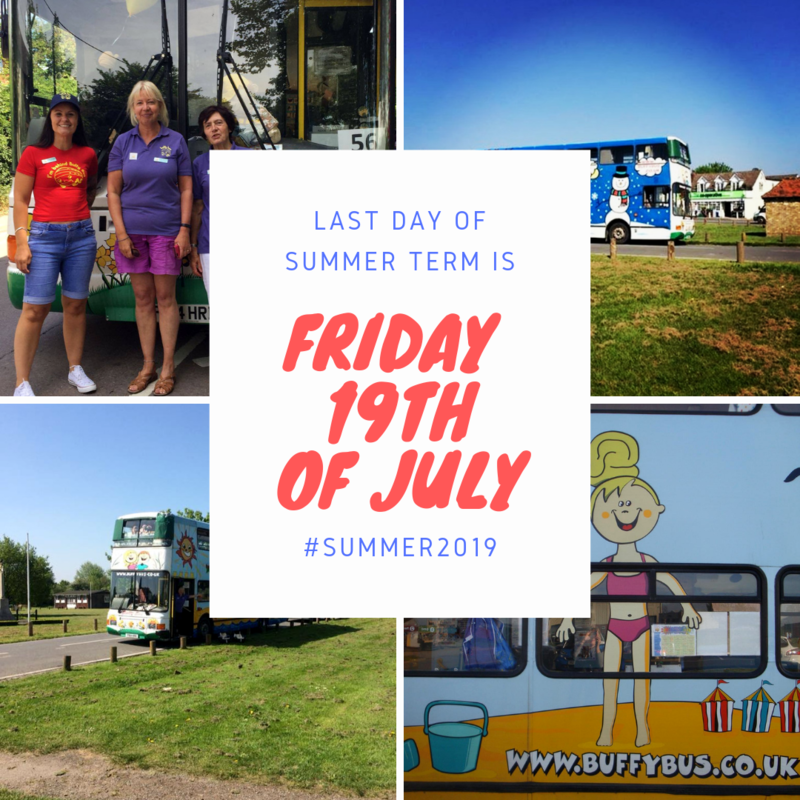 On-board Buffy we have a vast array of toys and activities such as painting, playing with sand, dressing up clothes, a story corner, ball pond, role play area, Brio train set and lots of toys and games. We always have a seasonal activity for children to take part in, such as planting seeds or making a craft item. We have toilet facilities and a baby changing area. Thanks to a recent donation from Tesco Bags of Help Scheme, we are able to offer a regular cooking activity. We make a variety of delicious healthy recipes like Fresh Fruity Flapjacks, Savoury Wraps and Olive Bread Rolls. Just check on-board Buffy for our next Cooking activity week. No need to book just turn up. The sessions are most suitable for children over the age of 2 years. Each child goes home with the food that they have made plus a laminated recipe card. This is a great activity for teaching children to share and take turns but also to try foods that they may not have eaten before. The Buffy Bus Team want to celebrate some fantastic news! We are delighted to announce that we have been awarded the funds to buy a new bus,which will be launched mid 2019. 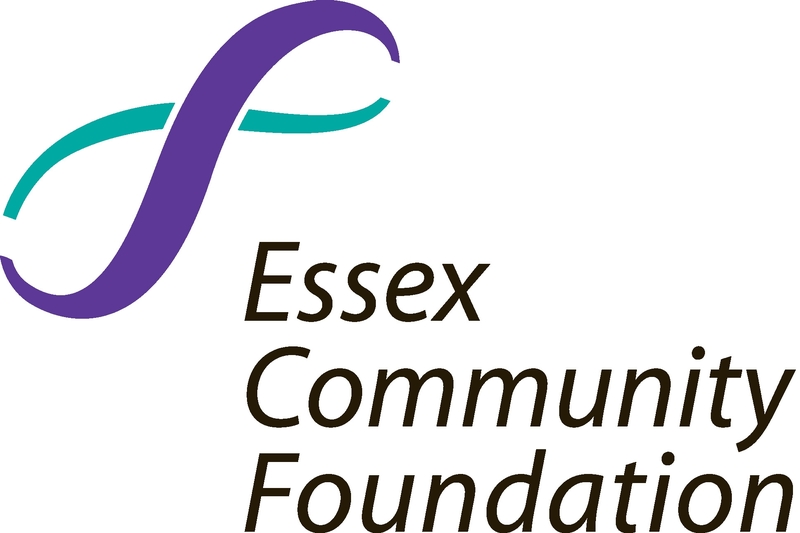 The Big Lottery Fund have selected usto receive vital funding that will allow our charity to replace our existing vehicle with a second-hand replacement.This will allow the new Buffy Bus to be fully refurbished, enabling the interior to be used more efficiently therefore making better use of the space. The updated service will allow us to reach more families and carers with a wider range of requirements. Our bid to the Reaching Communities Fund was successful, following a detailed application highlighting the impact that the age and maintenance of the current bus had on present services. The design of the new double-decker will be led by service-users views and needs, with a focus on making the project more accessible to disabled children and various isolated groups. 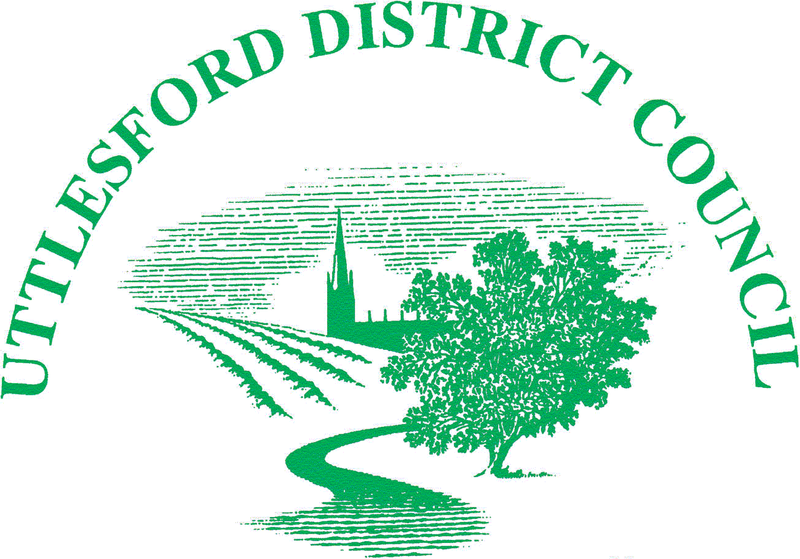 Communities within Uttlesford district are growing rapidly and offer little infrastructure for families to come together. Lack of regular and cheap public transport means that, manydonot access opportunities to socialise and the support their families need. 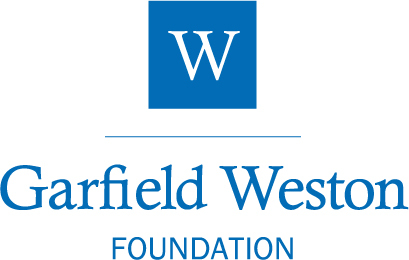 This new service will also allow the charity to increase summer holiday activities and make better provision for access to services at weekends. 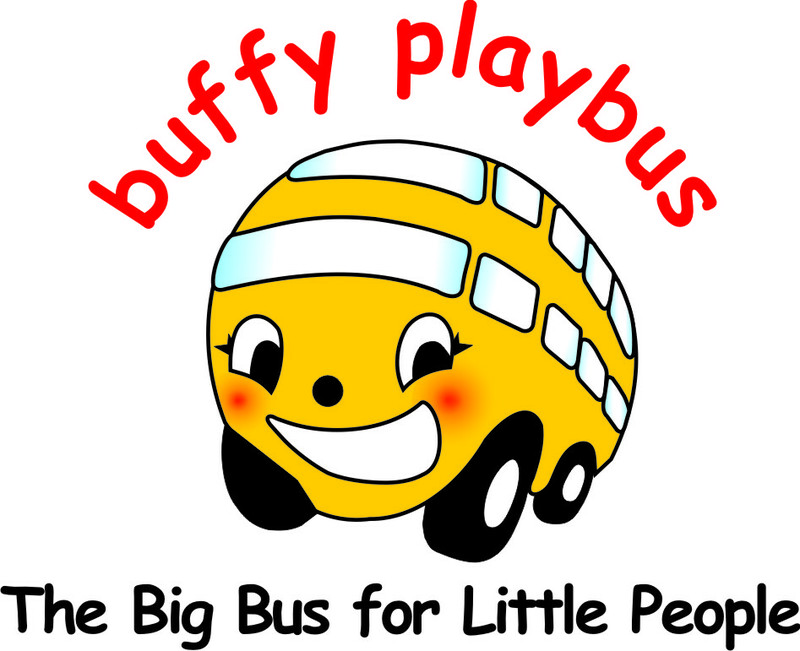 Buffy Playbus has been selected to receive funding from the Co-op Local Community Fund. It means that we could receive a contribution towards running Buffy, every time you shop and buy Co-op own brand goods. But we need your help. Every time you shop at the Co-op and choose Buffy Playbus we will receive a boost to our funds. Thank you Co-op for this amazing initiative. 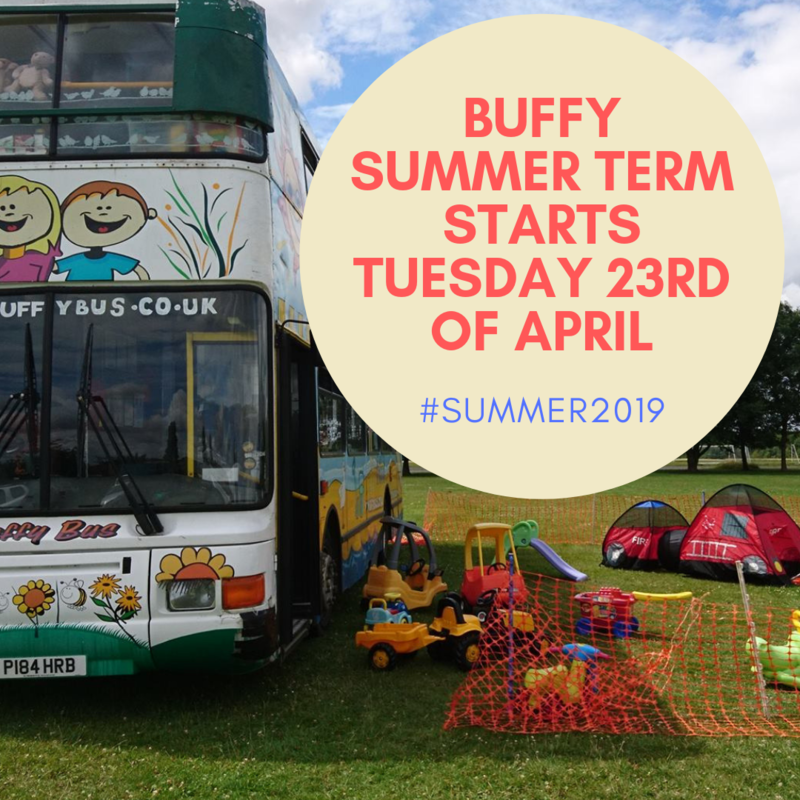 Every September we ask each parent and carer who attends Buffy to fill out a new registration form, to make sure that we have up to date contact details. We ask for these details so that if we have a problem with the bus or the weather is not suitable to go out, we can contact you. This will usually be by phone, text, email or socail media. 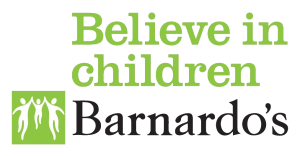 We do however have a duty to share information if an issue arises regarding the safeguarding of your child.